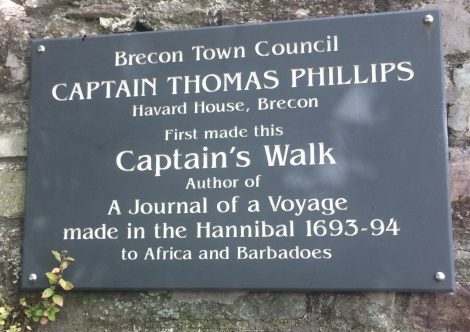 The curious story of Brecon Town Council and the Plaque in honour of Captain Thomas Phillips, Slave Trader (circa 1664-1713). A gallery of photographs by Andrew Swift taken at The Seven Stars plaque unveiling has been added to the archive. The Seven Stars Plaque will be unveiled on Friday 1st May at 12:30pm. 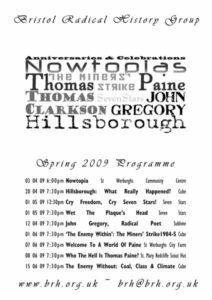 There is also an series of events in the evening to 'wet the plaque's head'. 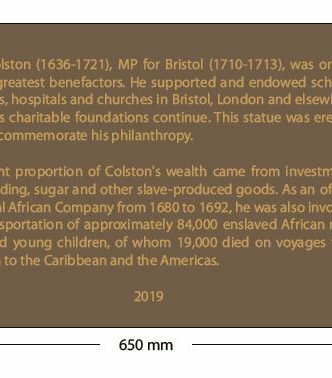 Find out more about the plaque and these events.